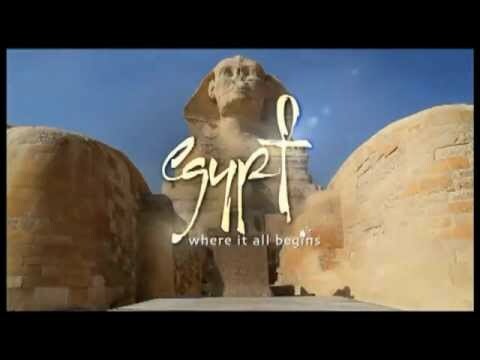 Sightseeing : Visits to Cairo, Giza, Alexandria, El Alamein, Memphis, Sakkara. Guides: Professional Tour Director while touring. 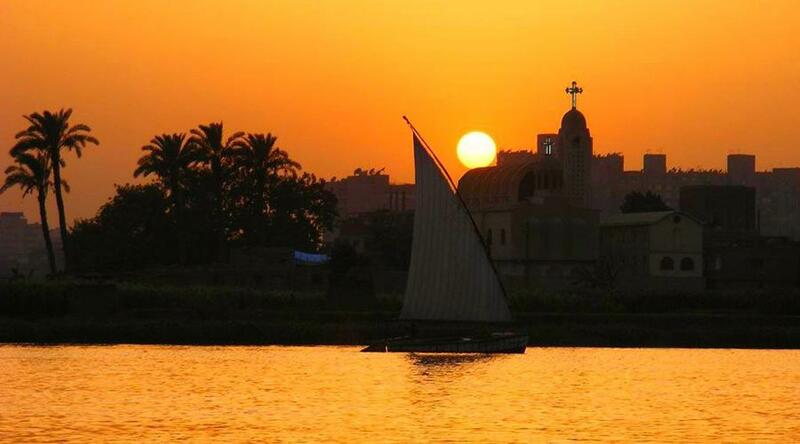 A mesmerizing country of ancient civilization, Egypt’s culture and mysterious past fascinate generation after generation. 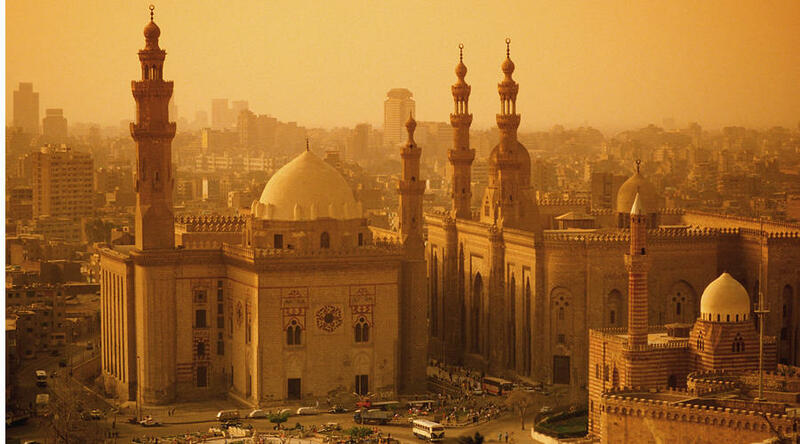 Your journey begins in Cairo, the most populated metro area in Africa. 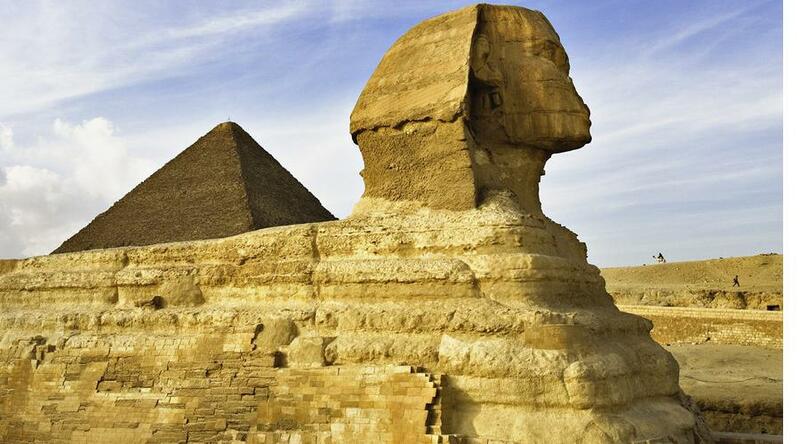 See the Sphinx, Valley Temple, and the great Giza pyramids, standing since approximately 2560 BC. 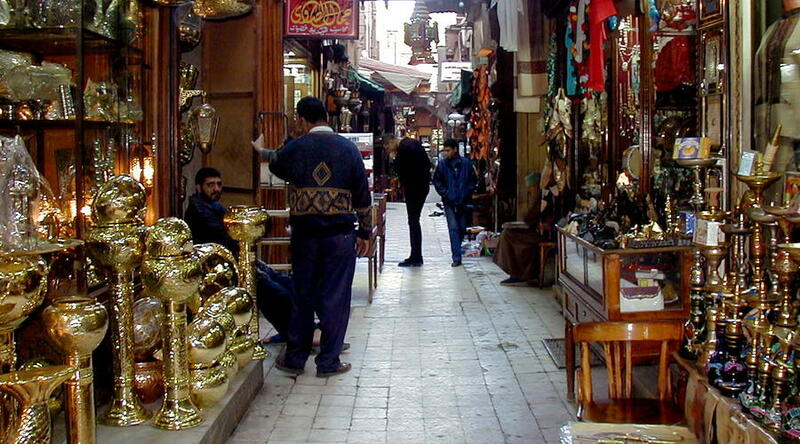 Enjoy the included guided visit of the National Egyptian Museum as well as Coptic Cairo and the Saladin Citadel. Follow the Nile Delta to Alexandria on the Mediterranean Sea and visit the Fort of Qait, the gardens of Montaza Palace, and the new library. Along the Mediterranean coastal road, visit El Alamein, where two decisive battles were fought during WWII. 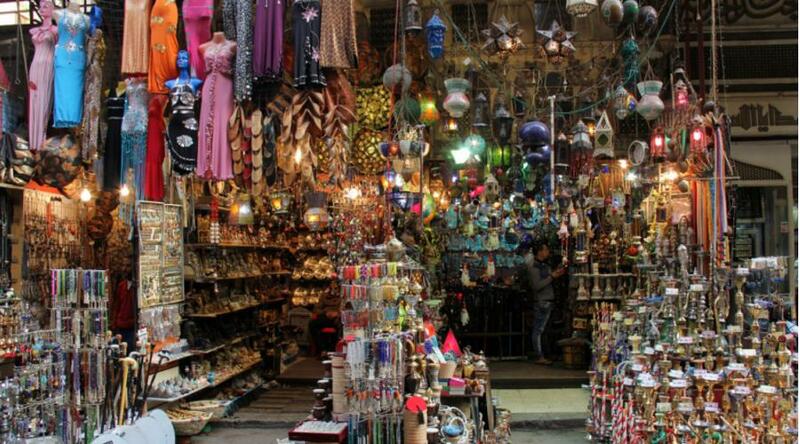 On the way back to Cairo, visit one of the ancient Coptic monasteries and do some last-minute souvenir shopping at the Khan-el-Khalili bazaar. Discover more amazing sites as you visit the fascinating step pyramid of Sakkara and the open-air museum in Memphis. Travel Protection premiums; and all other items of a personal nature. * Remarks: Not applicable on TBA space. Not applicable to custom tours. Not combinable with any other promotion except the Journeys Club Repeat Traveler benefit and the current air promo. Applies to new 2015 bookings only, and offer will not be applied to pre-existing bookings. Offer reliant on space availability. Full cancellation penalties will apply. Additional restrictions may apply; see Travel Terms & Conditions for details. May be withdrawn at any time. * Child Policies: Children ages 8 to 12 on the date of departure are welcomed if accompanied by an adult. 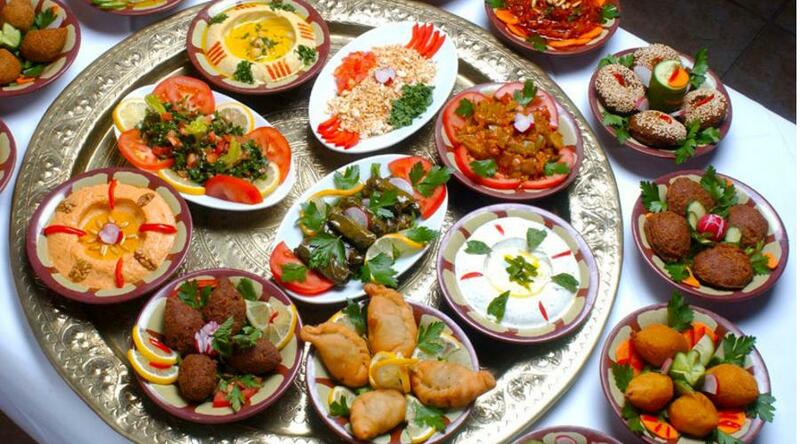 Sightseeing : Visits to Cairo, Giza, Alexandria, El Alamein, Memphis, Sakkara., Guides: Professional Tour Director while touring.